Many non-Jewish states throughout world history, including many with no other common ground with the National Socialist state, have attempted to deal with the Jewish problem. Therefore, while it is impossible by definition to be National Socialist without being actively anti-Zionist so long as there remains even one Jew alive anywhere in the world, state countermeasures against Jewish power do not on their own imply that the state is “National Socialist” (as overzealous surveyors have a tendency to call any state that is openly adversarial towards organized Jewry). Opposition to Jews can be based on numerous lines of reasoning, only a few of which are compatible with National Socialism. In general, any opposition to Jews intended as a way to advance the interests of one’s own (Gentile) group is incompatible with National Socialism. Only opposition to Jews viewed as pure duty – to the extent of readiness towards collective self-sacrifice if required to ensure the destruction of the enemy – can be compatible with National Socialism. As such, all serious National Socialists should possess at least moderate familiarity with Judaism, Jewish culture and Jewish history. 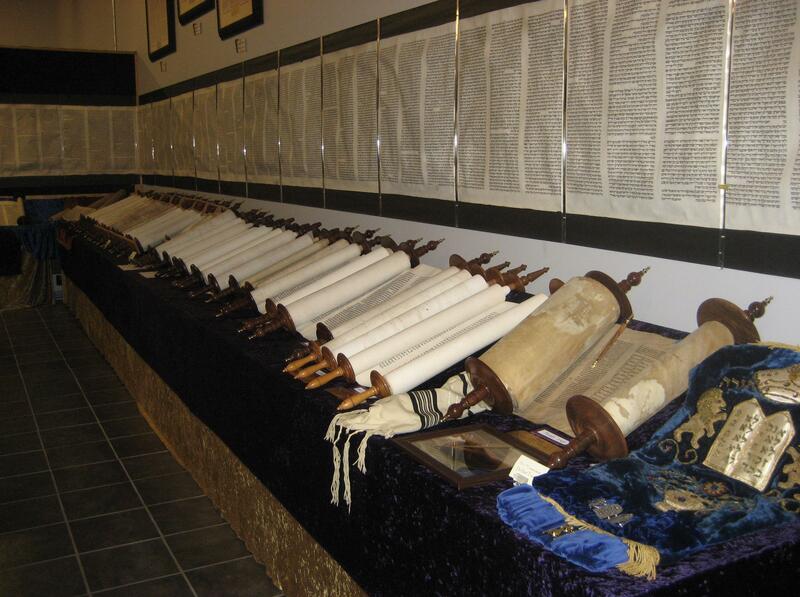 Pedantic knowledge of details of Jewish law is not essential, but conceptual understanding of the broad principles underlying it is expected, so that one can see clearly its ongoing real-life applications in Jewish behaviour. Unlike many other enemies of Jewry who oppose Jews but do not necessarily oppose the teachings of Judaism, National Socialists are utterly appalled by Judaism first, and oppose Jews only because we consider them to be Judaism made flesh. We reject and condemn in the strongest terms the false notion, popular among Jew-aware Judeo-Christians and sundry right-wingers, that Judaism refers only to so-called “rabbinical Judaism” while the Tanakh is somehow not part of Judaism(!). Instead, we maintain that one cannot credibly call oneself anti-Zionist unless one opposes the Tanakh (from which the term “Zion” itself originates). This is not to say that National Socialists consider Jewishness merely to be a matter of religion, for we believe that Jews manifest Judaism racially as well as religiously as a consequence of thousands of years of continuous selective pressure in favour of heritable traits compatible with Judaism, since Jews being extreme racists have always resisted integration into the societies in which they lived. Therefore a Jew who professes renunciation of Judaism has not necessarily ceased to be a Jew. (It could well be that such a Jew is transitioning towards crypto-Jewishness.) Hitler expressed his exasperation towards those among his contemporaries who believed Jewishness was merely religious: “If the worst came to the worst a few drops of baptismal water would settle the matter, hereupon the Jew could still carry on his business safely. … It looked more and more as if the whole movement was a new attempt to proselytize the Jews.” If any individual of known Jewish blood heritage wishes us to believe he is not a Jew, he must not only renounce Judaism but also voluntarily refrain from reproducing, thereby showing serious commitment towards phasing out racial as well as religious Jewishness from existence. But by far the most poisonous idea popular among far-right organized Gentile movements – mostly those that want their own Gentile ethnostates – is that only diaspora Jews are the problem, while Israel is not a problem at all (or is even something positive!). 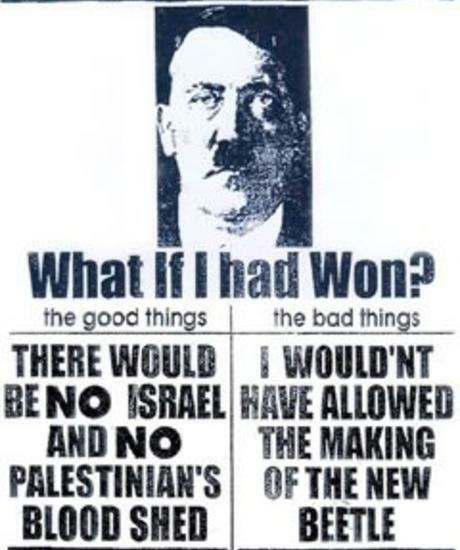 In contrast, National Socialists are avowedly anti-Israel, as Hitler explains: “They have not the slightest intention of building up a Jewish state in Palestine so as to live in it. What they really are aiming at is to establish a central organization for their international swindling and cheating. As a sovereign state, this cannot be controlled by other states. Therefore it can serve as a refuge for swindlers who have been found out and at the same time a school for the training of other swindlers.” This does not mean that we ignore or tolerate diaspora Jews, but it is strategically obvious that dealing with diaspora Jews will be immeasurably easier after taking out their base first so as to cut off their retreat. The far-right alternative plan, which consists of keeping Israel and pressuring all current diaspora Jews to move there, is not only inexcusably cruel to the Palestinians and other inhabitants of the region, but also fantastically impractical. In addition to unrealistically presuming that every diaspora Jew can even be successfully identified by non-Jews (ignoring the sheer number of crypto-Jews in the world, not least those infiltrated into leadership positions within the far-right itself), it underestimates the ongoing advances in Israeli technology (ignoring that Jews surpass non-Jews in average IQ by at least one standard deviation, not to mention that Israel (via crypto-Jewish spies) has access to new technological developments in most countries around the world while the rest of the world has no access to new technological developments in Israel) that could eventually leave Israel so far ahead of the rest of the world in military technology that Jews could one day conquer the planet just by pressing a button. 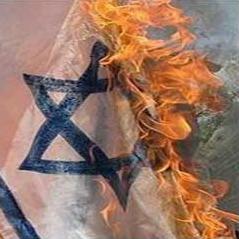 Each day we procrastinate in taking out Israel, we reduce our chances of success when we eventually try. With all this said, the final distinguishing feature of National Socialists towards Jews is our immovable Aryan principle of fair treatment of indviduals based on their own behaviour alone, which includes individuals of Jewish ancestry no less than any other. Many of the concentration camps into which Jews were placed by National Socialist Germany were (contrary to Zionist Allied propaganda) remarkable for the level of comfort they offered their residents, including swimming pools, sports grounds, libraries, theatres and other amenities comparable to those typically found in holiday camps. The actual function of the so-called “gas chambers” was to maintain laundry hygeine among the contained population. As carriers of Jewish blood, they had to be quarantined in the same way as any other group carrying a genetic disease must be quarantined in order to prevent the disease from perpetuating and spreading; as people, it was never National Socialist policy to sanction mistreating them for the sake of mistreating them, nor will it be under our future administration. All Jews who refuse to surrender their Jewishness will have their citizenship removed and be imprisoned for conspiracy to treason based on their membership in a secret society (which is what Jewry is, technically speaking). On the other hand, all individuals of Jewish ancestry who renounce Judaism, and who voluntarily refrain from reproducing, and who have no record of ignoble behaviour otherwise, will be guaranteed by the National Socialist state the privilege to live out the remainder of their lives in safety and dignity as quarantined citizens (ie. medical inpatients, not criminal prisoners), and to moreover receive posthumous recognition as Aryans. In particular, young children of Jewish parents will receive every possible kindness that it is within the ability of National Socialist state to offer them, for they are the first and most innocent victims of Jewish identity. And Jewish parents will surely receive from us less punishment than they deserve for their incalculable evil (inflicted both upon the world by reproducing, and upon their own children by giving birth to them and rearing them as Jews), because even endless torture in hell would not be retribution enough for them. They will, however, be sentenced by the National Socialist state to the maximum punishment physically devisable on a low budget.